Are you looking for a company that can give you a great quality fence at an affordable price? Serving the Houston area with high quality fencing at affordable prices is our specialty, leaving us with the title of the best residential fencing company in the area.We have many great styles of fencing available, including wood, wrought, chain and vinyl, not to mention electrical gates. 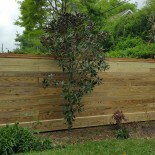 At Bayou City Fence we can take care of all your residential needs. 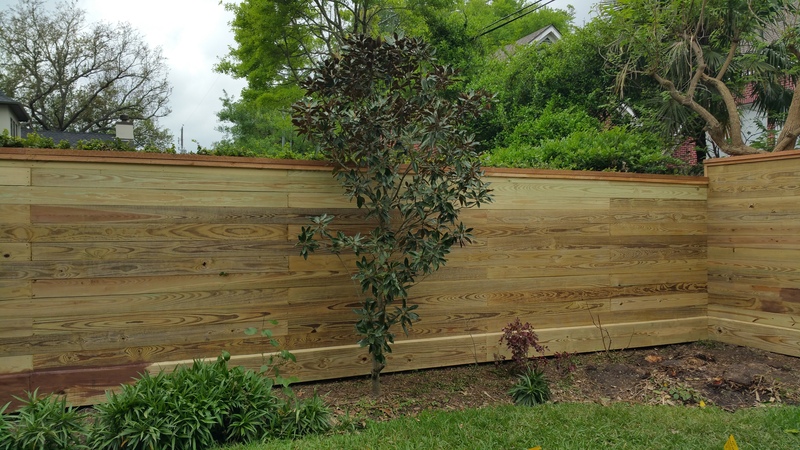 With years of experience in building professional fences, we are sure that we are the residential fencing company that can offer the best service and price in the Houston area. Call us today for a quote.